When I was asked to write about group contract catering contracts, I was a little underwhelmed at the subject for my blog. However, having run several different group catering outlets in the past, there are many areas that we should explore. 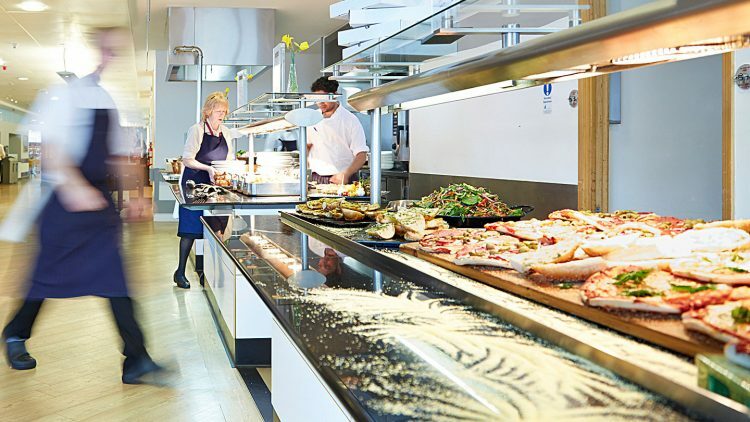 When you win a group catering contract, the first challenge will be to mobilise all the sites at once. During all tenders we carefully assess our likelihood of winning business and stress the risk if we were to win them all, could we actually deliver. In some cases, we have just had to walk away during the tender as we felt we would not be able to deliver the promise to all our potential clients. However, with group contracts, this is not the case. You may have three, four, five or even more sites to mobilise over one weekend. That would stretch the resources of any caterer. In a recent example where we were down to the last two in a national group contract, we hedged our bets and appointed a project manager for a 6 month contract if we were to win the group. Sadly, we did not, however, we have retained the services of the project manager who is now heading up all mobilisations. Group contracts will often have a varying mix of staff at each site. Carefully planning and executing the menu in each comes with its challenges. Whilst the overarching theme may be to have a consistent style of catering across the group, this could be challenged in each location. Engagement is key here, to demonstrate to the customers what innovation we are bringing and whether it is what they would like. Often though we have to ask the question, does it reflect their spending desire? With many group contracts there will be a Group Manager. Having a Group Manager allows the caterer the opportunity to run the operation through one individual, who will then create the consistency across the group. The added value too, is that the client has one single point of contact and does not need to manage each site as its own entity. Group catering often offers an attraction of consolidated purchasing. By having a group contract, costs can be synergised and time can be reduced in the management of all sites. In my career I have run many group contracts, from prestigious sites in the banking sector to the quick thinking media world. No two are the same, but they are fun to run and there is always a variable mix of challenges, but if you get your people right, that is half the battle over.